We are pleased to announce that Digital Impact has installed the first Konsgberg XP Auto in North America. 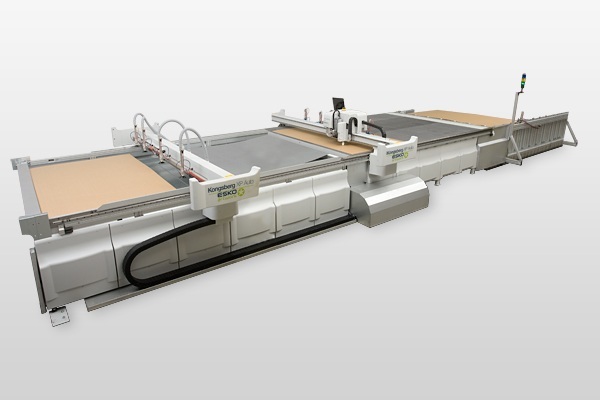 This new table is aimed at high speed continuous production. It joins our two existing Kongsberg DCM tables.